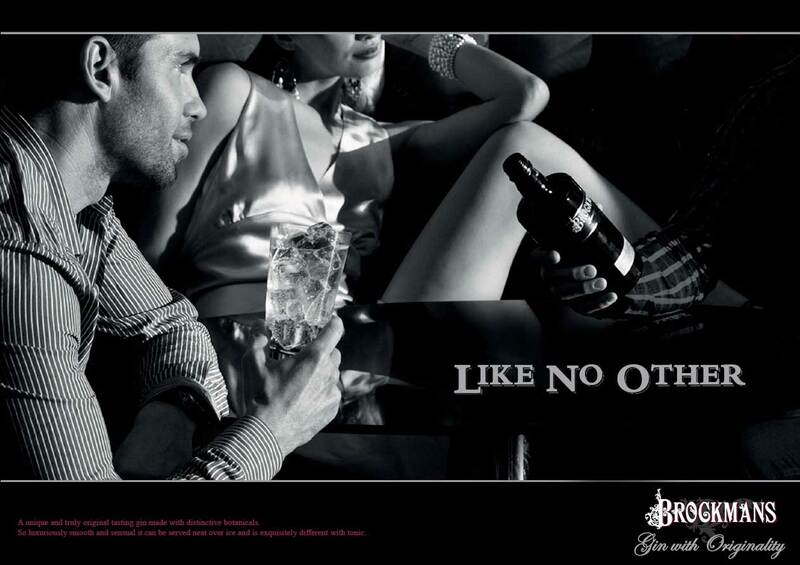 Styling the advertising campaign for Brockmans took place in two London nightclubs so my clubbing credibility is soaring even though we shot during the day and the closest I got to a cocktail was the Brockmans bottles of gin used for the shoot. 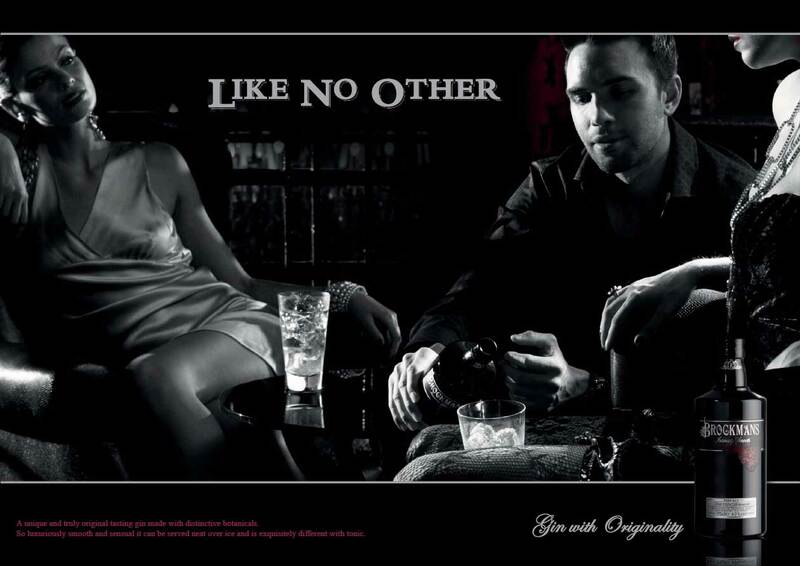 The advertising line for Brockmans gin is "Like No Other" . This gave the mood for the set ups with four models, all dressed and accessorised to create an image of discerning taste and style for the artistically visual black and white advertising campaign. After two days shooting, I never felt more like a gin and tonic.